PLEASE NOTE: The print site may not work on Safari. Please use a different web browser. 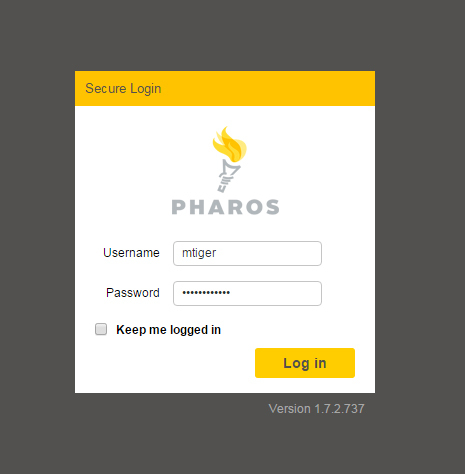 Log in with your PAWS ID and password. Click on the Upload button to choose your file. 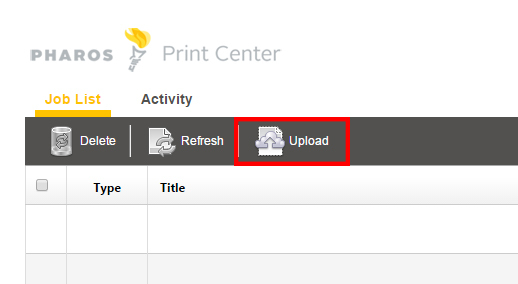 Alter print settings by changing the print options. Go to one of the print release stations. Slide your Tiger Card and select your print job on the computer screen. Your document will print from the printer that you selected. Mac packages are currently unavailable. Please use https://print.lsu.edu/myprintcenter/ or MobilePrint email printing for the time being and check back later for updated packages. Report any issues to the Help Desk - helpdesk@lsu.edu or call 578-3375.